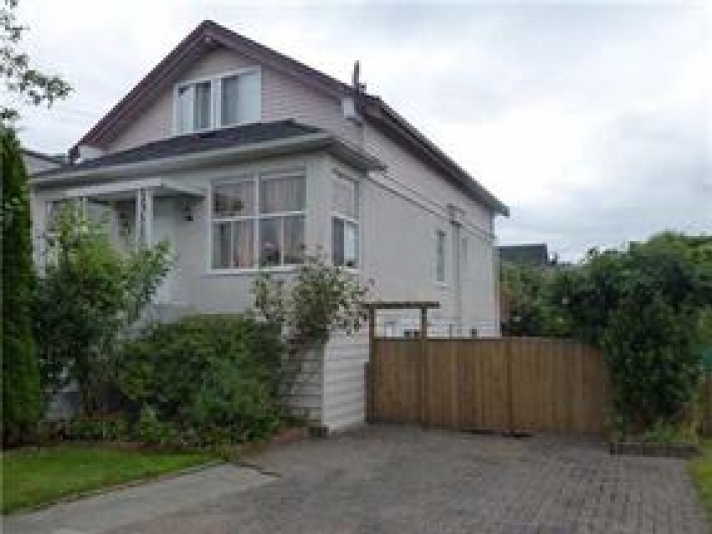 Very desirable Central Coquitlam area with great potential on a huge 65x125 lot. Featuring many upgrades over the years; 5 bedrooms, 2 full bath, large rec room, 2 fireplaces, newer kitchen w/ stainless steel fridge and dishwasher; water filter; hardwood & laminate floorings; newer efficient Lennox furnace/heating system, gorgeous treelines front yard. Backyard's a real gardener's delight, etc. Too much to list. Hurry for this one! . 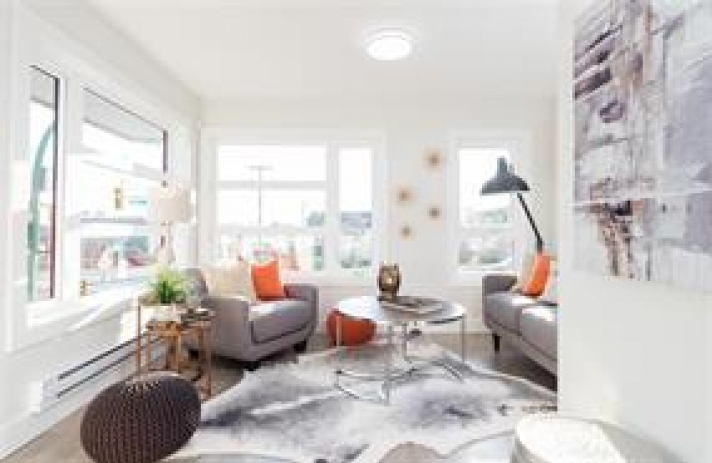 Welcome to Hudson Mews MARPOLE, Vancouver West this corner unit features S/S appliances, granite coutertops, all thru out blond maple engineered H/W floors and tilings. Electric fireplace. The enclosed deck without closet can be a 2nd . 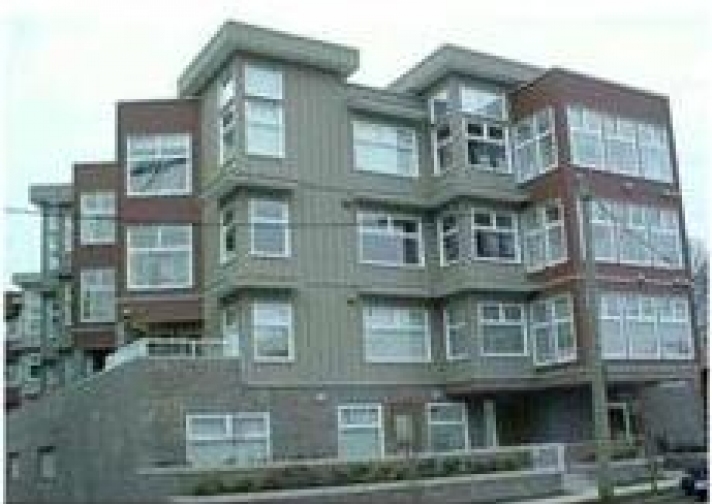 Prime area in Vancouver, just walking distance to Queen Elizabeth Park and Tennis Courts, Nat Bailey Stadium beside Hillcrest Centre where most of the recreational and sports amenities are housed. Riley park is just behind the property. . 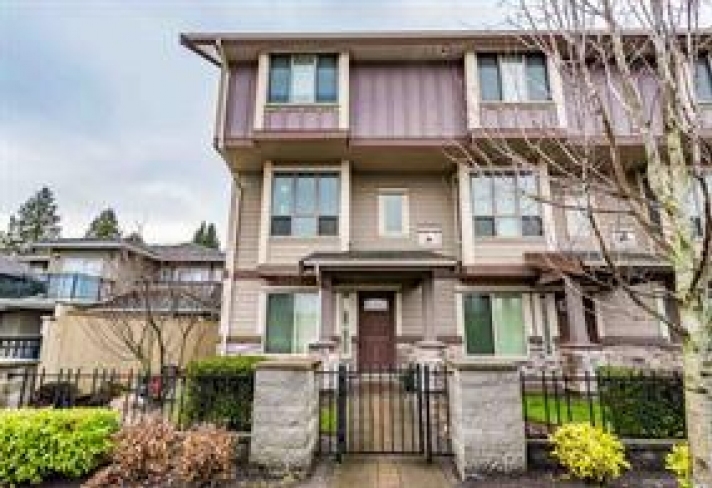 Welcome to Hudson Mews, Vancouver West Marpole best priced 9 year old and well managed condo development. This bright and stunning top floor unit features nearly 12 foot high ceiling in the Living Room, 2 good sized bedrooms, an enclosed . Coopers Landing, well sought-after complex, quality by Bastion Developers. 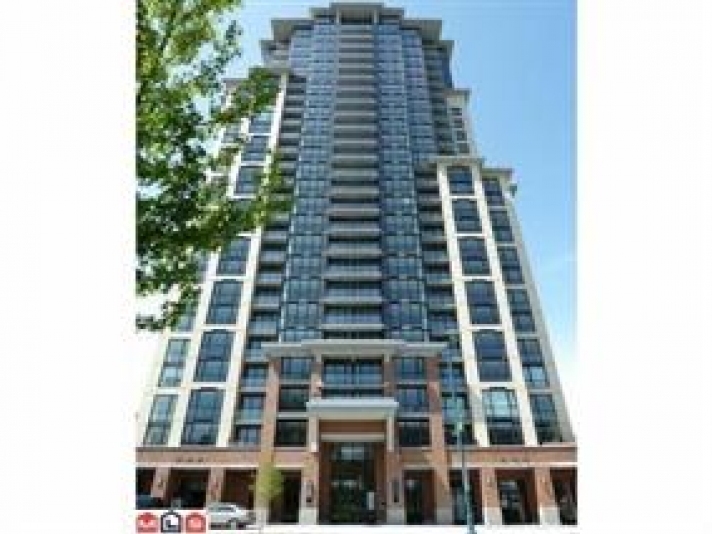 The well maintained unit features a fantastic spacious open floor plan on the main floor with high ceiling, gas fireplace, gourmet kitchen, laminate floors. The sunny south facing balcony is covered plus fenced yard. Walk to the new state of the art community center. Minutes to shopping, groceries, giant store outlets, restaurants. 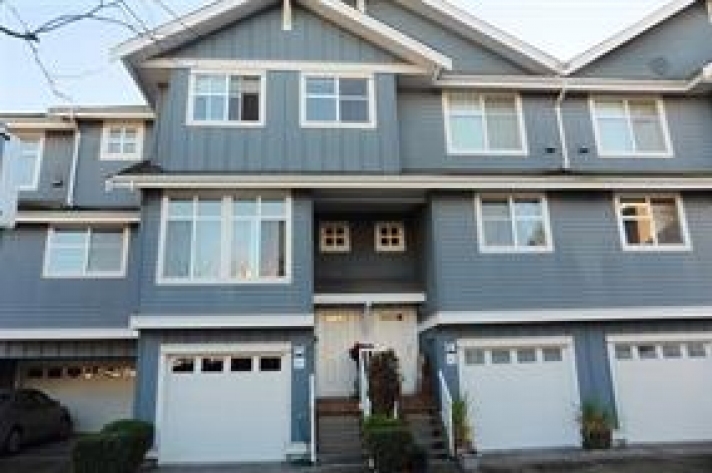 Easy access to Vancouver, Richmond and Fraser Valley. Hurry, this won't last! . Welcome to CITY POINT near Gateway Skytrain Station. Great location near Central City Mall, SFU, T&T Supermarket, Chuck Bailey Sports Center, View of Mount Baker. Featuring, One Bedroom plus Office or Tech Nook, awarding winning craftsmanship, hardwood flooring, quartz stone countertops, porcelain title in bathroom, good size laundry machines, contemporary wood veneer cabinetry with glass accent, stainless steel kitchen appliances and private balcony off bedroom. Fantastic amenities includes Party Room, Media Room, Fitness Center. Bonus, Living Room is equipped with Queen Size Wall Bed with lots of cabinets and a matching Entertainment Center with Cabinets too.l . 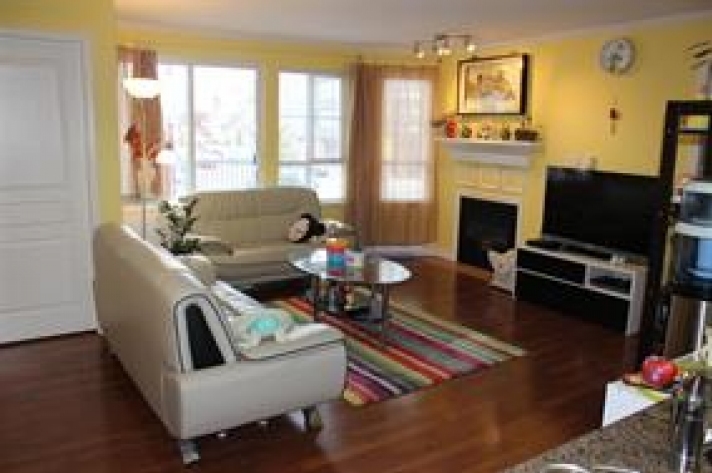 3 bedroom 2 1/2 washroom townhouse near the Delta high rise,Attractive area of Delta. The unit just has been renovated 2017 and updating still in process,condition as new.Canadian tire, Future Shop, banks, restaurant, just in front of this unit across the road. Super Store and Walmart close by. Bus stop few steps away from the unit and sky train 15 minutes away. Central location and easy access to all major routes. Crown moulding on main and top floor. Granite counter tops, wood closet organizers, and cabinets beauty in kitchen. .
LANGLEYS LOWEST PRICED 4 BEDROOM TOWNHOME. 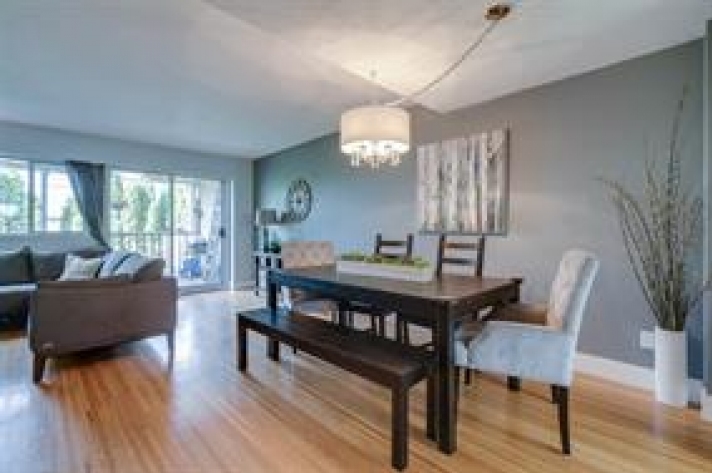 Nestled into the quaint Eastleigh Gardens community this centrally located home is close to all the desired ammenities. Loaded with updates, features and options. This great investment will tick all the boxes on your list. All appliances included, and complete with a self contained revenue producing basement suite. It is a solid investment, sure to cash flow and a smart purchase. Call today for a full list of upgrades or to arrange a viewing. .
VICTORIA PARK, this bright 810 sq ft SE CORNER unit offers 2 bedrooms, 2 baths, spacious open floor plan with some updates included: granite countertop kitchen, mouldings in living/dining room, painting, and laminate flooring, Gas fireplace, front loading washer/dryer. Rain screened bldg. 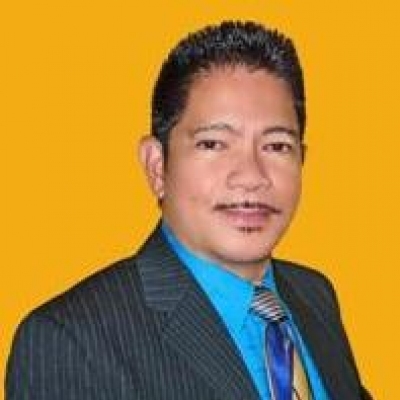 Low property tax & maintenance fees. Rentals allowed, but pets not allowed. 1 Parking and 1 Storage Locker .Great for family to live in or investment. Central location. 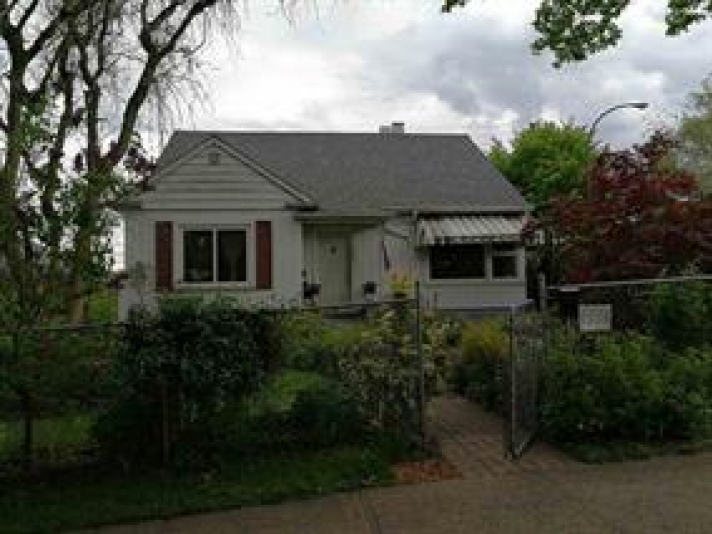 Walking distance to school, shop , restaurant . Bus stop at your door steps. All measurements are approximate only & buyer to verify. . Introducing Gateway Homes a beautiful collection of 17 luxury townhouses in the heart of Burnaby. Completing in March - April 2018, the townhomes feature open concept living spaces, with an open living room, dining room, kitchen. You will feel at home in this elegant modern space with laminate floors, stainless steel appliances & quartz counter-tops. Take advantage of living close to amenities such as restaurants, shopping, transit, community centre & schools. Our show home is located at 101-7499 6th Street Burnaby. . This corner property looks deceiving outside. This 3 level fully renovated home is in move in condition, featuring hardwood laminate floorings, 6 bedrooms, 3 full bath, 2015 double glazed windows, newer high efficiency furnace, newer shed/storage, 41.5x85 lot with back lane access, near shops and supermarket. Fantastic holding property and build later. Bonus, beautiful 2 bedroom in basement got separate entry. .